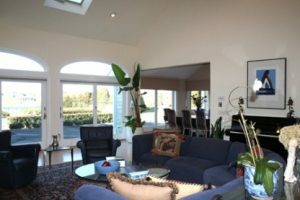 Located in an private community in the village of Southampton with water views, this 4 bedroom, 4 and one half bath Contemporary home features a living room with cathedral ceiling and walls of glass overlooking a lovely landscaped yard. Open to a den and dining area. 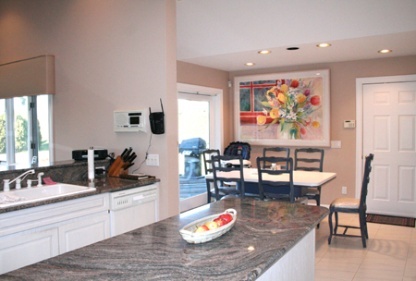 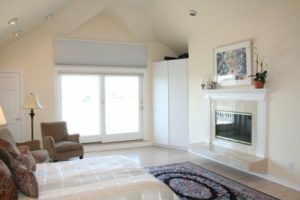 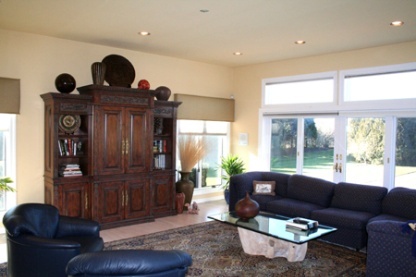 A private 2nd floor master with fireplace and balcony. 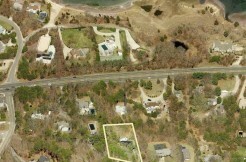 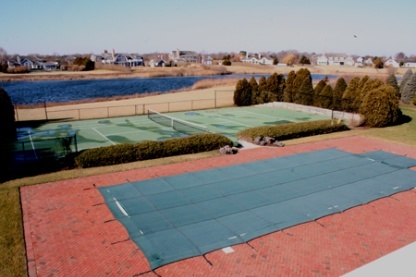 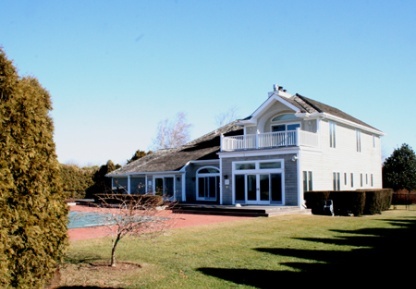 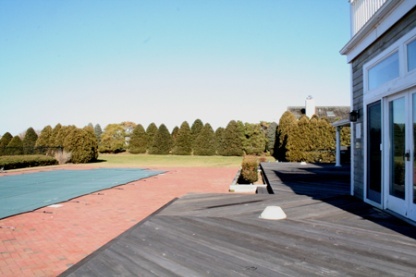 Large deck and patios, heated gunite pool and spa, tennis court.